Is the world waiting to hear about you? 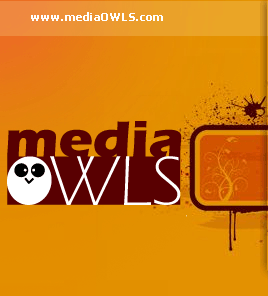 Media Owls is a media-focused public relations firm that offers extraordinary, highly tailored awareness campaigns and communications services. If you’re looking for that all-important, credibility-enhancing editorial coverage of your brand, Media Owls is the partner for you. 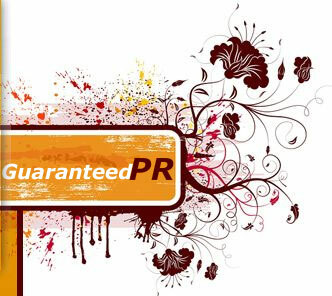 You’ll get a team of PR experts dedicated to getting your product in front of the right audiences backed by a genuine ‘no-ifs-ands-or-buts’ guarantee. Our custom strategies for generating national media exposure are created with your most important business objectives as the guiding principles. Meticulous planning and compelling story development provide the foundation to each campaign. Expert program execution sparks editorial interest, resulting in visibility of your products and image to your prime audiences. Myriad social media platforms allow you to engage directly with those who care about your business: employees, customers, fans and critics. We can help you find your way through this evolving thicket called new media.